3.55 + ACRES! ADJACENT TO STAFFORD HIGH SCHOOL & US RT1. PROXIMATE TO I-95/US RT 1/ CENTREPORT INTERSECTION. IN STAFFORD CO. URBAN SERVICE AREA. PLANNED COMMERICAL. IN AREA OF HIGH TRAFFIC COUNT. OLD HOUSE ON PROPERTY TO CONVEY AS IS. IDEAL FOR HOME BUSINESS OR OTHER WITH VISIBILITY FROM US RT 1. Direction: FROM I95 SOUTH TAKE EXIT 136. TURN LEFT ONTO CENTREPORT PKWY, TURN LEFT ONTO US-1 S. TURN RIGHT AT THE 1ST CROSS STREET ONTO ENON ROAD. TURN LEFT ONTO PORTER LANE. DESTINATION WILL BE ON THE RIGHT. 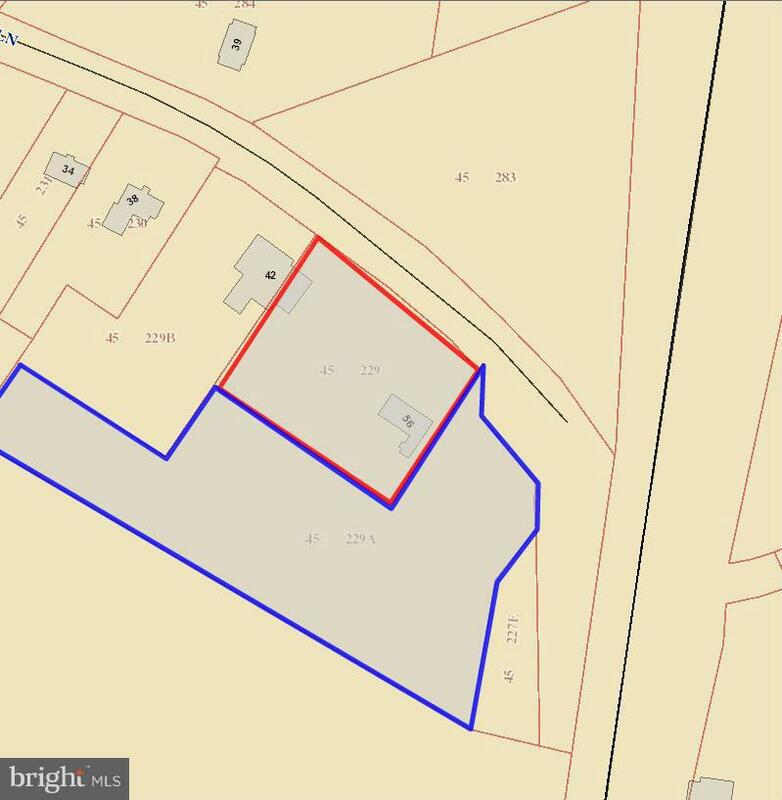 56 PORTER LANE , Fredericksburg VA 22405 is a Land, with 0 bedrooms which is for sale, it has 154,825 sqft, 154,825 sized lot, and 0 parking. A comparable Land, has 0 bedrooms and 0 baths, it was built in and is located at 56 PORTER LANE FREDERICKSBURG VA 22405 and for sale by its owner at $ 800,000. This home is located in the city of FREDERICKSBURG , in zip code 22405, this STAFFORD County Land, it is in the N/A Subdivision, and BARON INDUSTRIAL PARK are nearby neighborhoods.